I'm one that hardly listen to korean pop style songs. But when I do, it is either the song is not so bad and can be club songs such as Fantastic Baby by Big Bang. Or it can be stupid mv with stupid dance like this that attracted me. How long since you had a juicy grilled burger? Here comes a stall to fill your craving! Let me recommend you to this, Street Grill Burger! This is how they do their business, in a van! Here comes the main ingredient! This is our 1/2 kg lamb patty!!!! yummy! Their lamb patty with special homemade sauce! Lastly, a yummy delicious grilled burger is served! The main attraction of this post is here! Our 1/2 kg lamb patty! Look at the size of the burger bun! This is Emily's peace sign! See the difference in sizes? Here comes the hungry lions! It went well with the special homemade sauce, as I understand, some people don't really like the smell of mutton when they eat it, but let me tell you, this one is just yummy! When I bite the burger, the mutton melted in my mouth and it tasted so great! Here comes the Grilled Chicken Patty! The meat was so juicy and elastic! This is because they are using chicken thighs as their patty! The special *Penang Island Sauce* was simply awesome! Too bad I don't take beef, therefore, I don't get to taste of the beef patty. Anyway, I can still have the 1/2 kg mutton patty with the other bloggers! Look at the layer of the burger! The mutton melted in my mouth and it tasted so nice! Their burgers are delicious and special compare to other Ramli burger stall! Don't forget to pay a visit to their stall! I'm sure you won't regret! 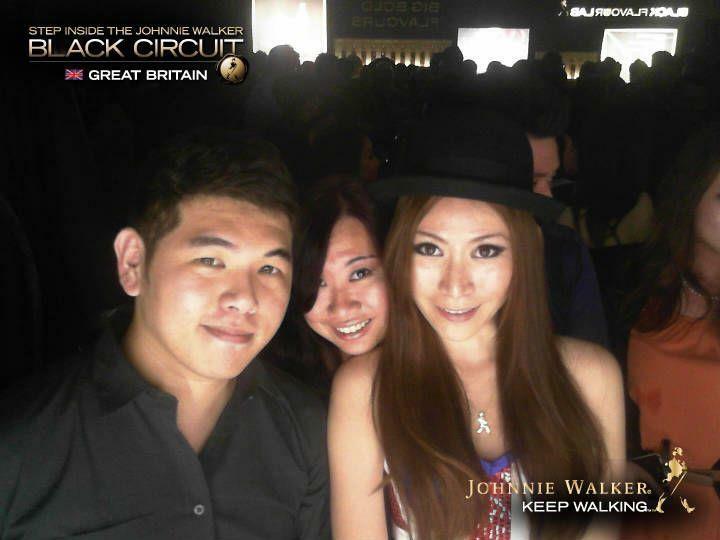 It was just another weekend and I'm so glad that I can attend to Black Circuit Lounge Penang 2012 this time! It was held at Penang Turf Club Main Tote Hall starts from 8pm - 2am. A lot of public figures were invited! 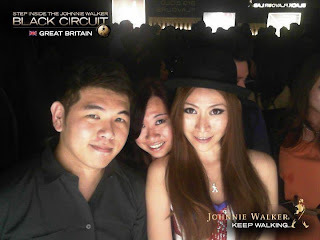 Some pictures are from Johnnie Walker Malaysia Facebook Page. There is also Reshmonu and others as well. I arrived at 9pm plus and the party started for quite a while. 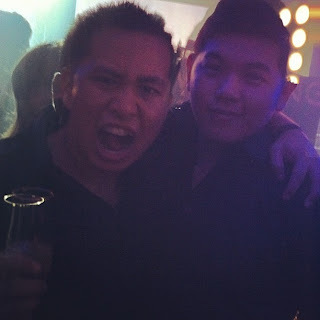 One of the DJs of the night! 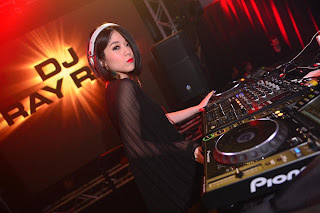 DJ Ray Ray! The walkway, full with posters of races and also broadcast! We are being vain at the photo booth! It is fun! 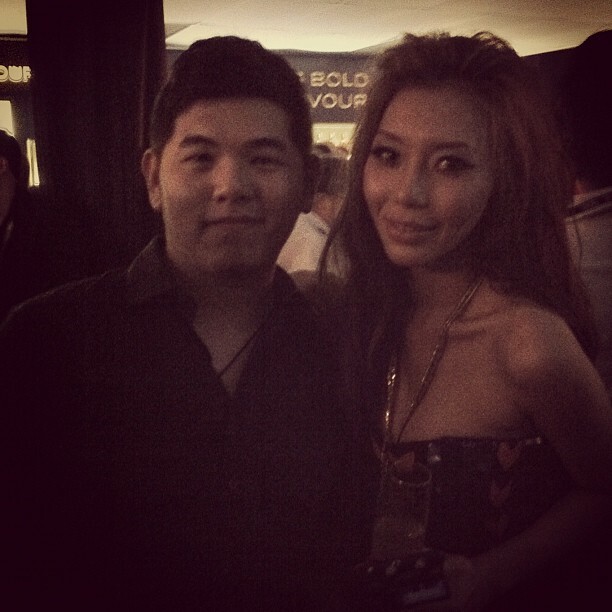 Met some other friend during the party as well, weeee happy! Imin Chan! The energizer bunny! Shermaine Chen! My facebook friend! Gui Ling! The BlackBall dessert boss! 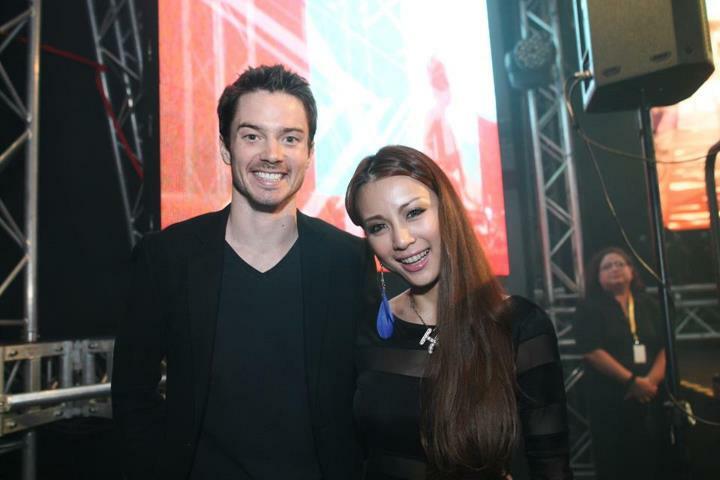 Vincent Grayson, facebook friend as well, came all the way from KL. 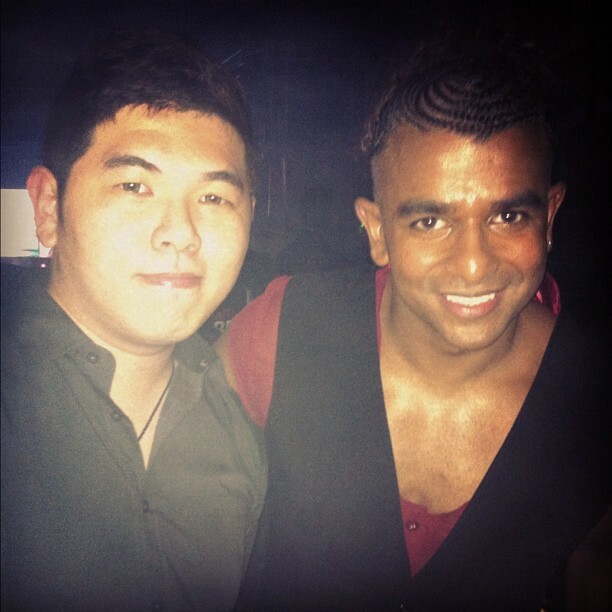 Kenny, my facebook friend, came from KL as well! Met Kenny Sia, The Malaysia Top Blogger! We are having fun! Just drink! I was so glad and happy that I get to take pictures of some of these public figures! They are super friendly! Treating everybody like friends and have fun at the party! Thanks for allowing me to take pictures with you guys! Last but not least, a photo of myself at the photo booth! Would like to thank Minny for helping me to get the pass into the party! 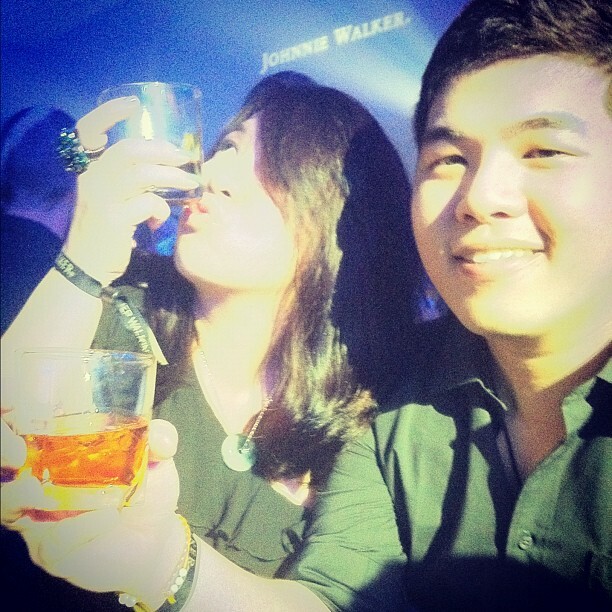 Thanks to Johnnie Walker for such a great party as well. I was a little bit tipsy after the party and walked home since I'm staying 5minutes walk away from Penang Turf Club. It was a great event though, I don't mind if there are more!